Art — Annamieka: Artist. Let's Bring Your World to Life. Enliven your world with fresh art. Welcome to my online art shop! 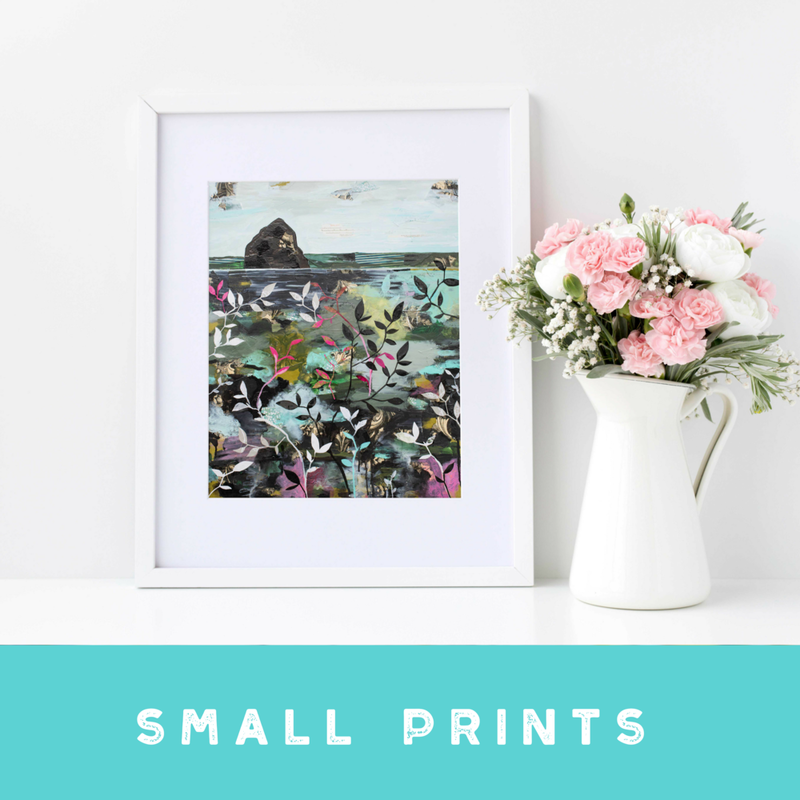 Here you’ll find original art, large reproductions, small prints, and custom paintings. I’d love to help you enliven your world with fresh art for your home or office. If you’d like to arrange for an onsite studio visit, please make an appointment here to come see my art in person. You can also visit my studio virtually via video conference. And hey, if you are wanting to register for a class or workshop,visit my Courses page! You can visit my Mentoring page to learn more about ways we can work together!